Dhaka, 17 Mar, Abnews: Bangladesh Cricket Board, has announced a bonus of Tk 1 crore for the players of Bangladesh cricket team for their thrilling two-wicket victory against hosts Sri Lanka in the Nidahas tri-nation T20 series on Friday. 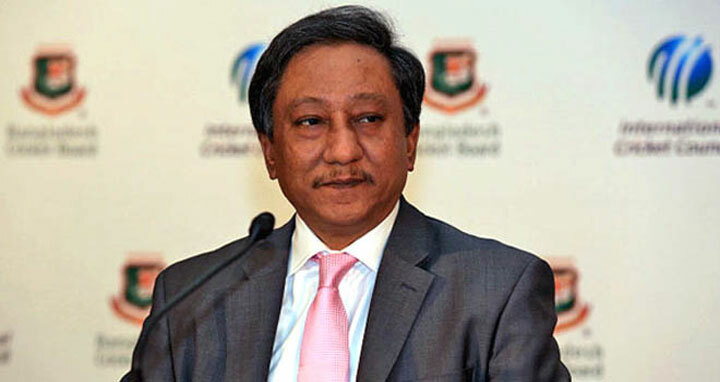 The BCB President Nazmul Hassan Papon, revealed this the Tigers on Saturday adding that the players have the chance to increase the bonus by beating India in the final of the Nidahas Trophy 2018. “I think it’s a big achievement for us and we’ve already declared bonus for them. However, it’s still not over. We have a bigger game ahead of us and if we can play well and win (the next game) the bonus will be bigger,” Hassan said while talking to reporters in Colombo on Saturday.